When a person has a liver disease called cholestasis, the flow of bile from their liver is decreased. This may cause symptoms such as jaundice or fatigue. Thankfully, a study published in the journal Chinese Herbal Medicines has revealed that gardenias (Gardenia jasminoides) may help address this condition. In the study, researchers observed the effect of gardenia aqueous extract on male Wistar rats. However, the potential molecular mechanism of the plant has yet to be verified via scientific studies. For the study, scientists tested the effect of different doses of gardenia aqueous extract powder on the urinary excretion of bile acids in rats. Bile acids are crucial for digestion and the absorption of fats and fat-soluble vitamins in the small intestine. The researchers also set out to determine the potential mechanism of the plant extract via renal bile acid efflux transporters multidrug resistance-associated protein 2 (Mrp2) and Mrp4 in normal rats. MRP2, which is “abundantly expressed in the bile canalicular membranes of the hepatocyte,” is necessary for bile formation. The test results showed that high doses of gardenia aqueous extract powder may help reduce hepatic total bile acid concentration in the rats. The study findings confirmed that gardenias have a cholagocic effect, or that they can promote the discharge of bile. The plant can potentially be used to develop a natural and effective remedy for liver diseases such as cholestasis. Cholestasis is a liver disease that occurs when the flow of bile from the liver is reduced or blocked. 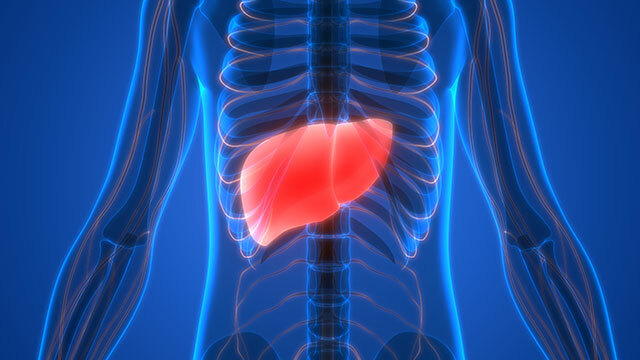 The liver produces bile, a fluid that is necessary for the proper digestion of food, especially fats. When bile flow is decreased, the body may experience a bilirubin buildup. Bilirubin is a pigment produced by the liver and it is excreted from the body via bile. There are two types of cholestasis: intrahepatic cholestasis and extrahepatic cholestasis. Intrahepatic cholestasis originates within the liver. It may be caused by disease, drug use, genetic abnormalities, hormonal effects on bile flow, or infections. Pregnancy is also a risk factor for intrahepatic cholestasis. Meanwhile, extrahepatic cholestasis is caused by a physical barrier to the bile ducts. These blockages include things such as cysts, gallstones, or tumors that restrict the flow of bile. However, not everyone with cholestasis may experience these symptoms, and adults with chronic cholestasis are usually symptom-free. Read more articles about gardenias and other medicinal plants that can cure liver disease at Healing.news.